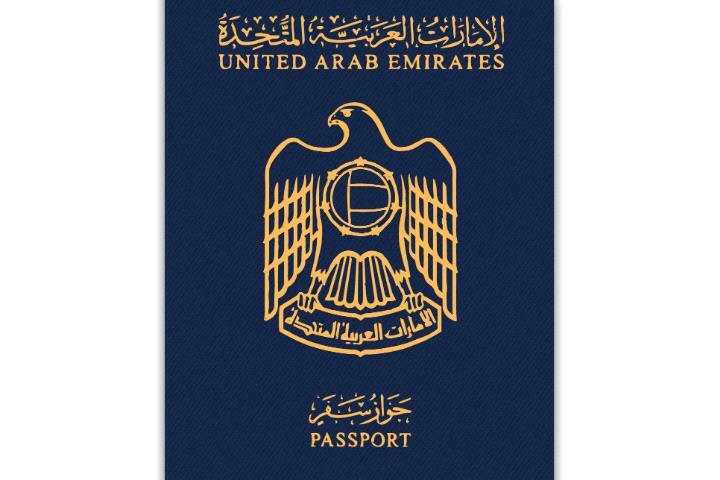 UAE passport holders will soon be able to get visa on arrival to Pakistan. The policy changes have been announced by top Pakistani officials visiting the Emirates. They also stated that e-visas will be granted to 175 countries, business visas to 98 countries, and visa on arrival to 50 countries.